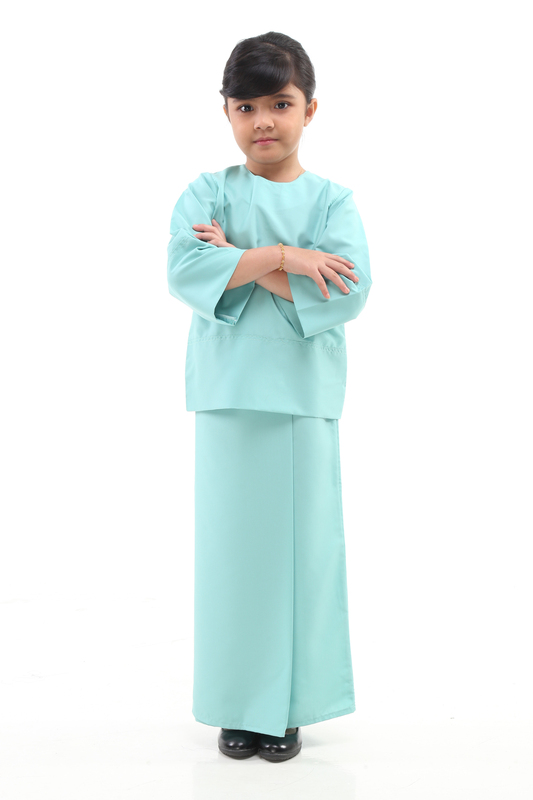 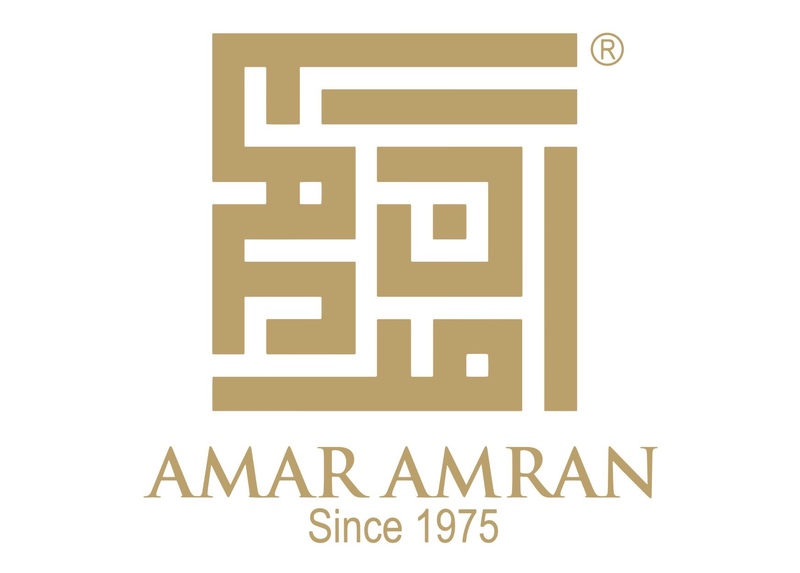 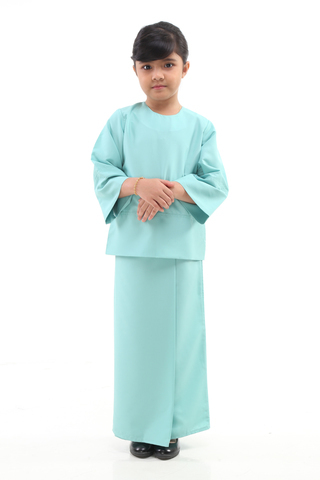 The Baju Kurung Kedah for kids is compliment for baju kurung kedah qaseh for adult which have same design and colour. The Baju Kurung Kedah Qaseh is splashed in a solid hue to shine the focus on its elegant design. 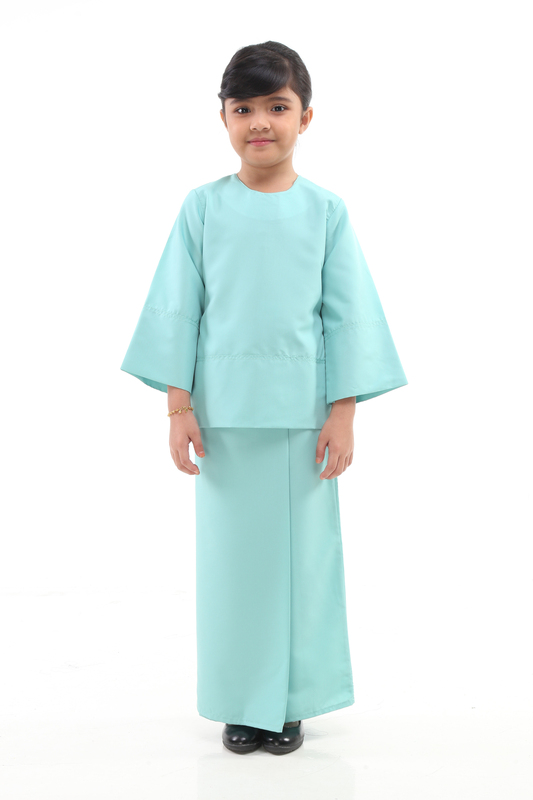 Truly a modern meets traditional piece, this lovely set can be worn together with adult collection mother and daughter.